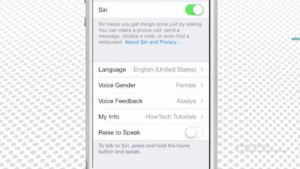 Home How To How you can activate Siri in your iPhone? 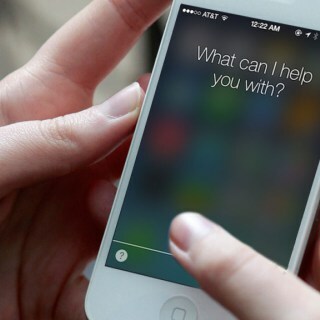 How you can activate Siri in your iPhone? Step 2: Now you can see that you can change features like language,voice gender etc. Step 3: Now Press and hold the Home button until you see the blank line. Next articleCPU vs GPU.Why we need GPU? Comparing CPU & GPU.